The Seder Table includes a number of objects, prescribed by the tradition, which symbolize the spirit of the Jewish Passover holiday. 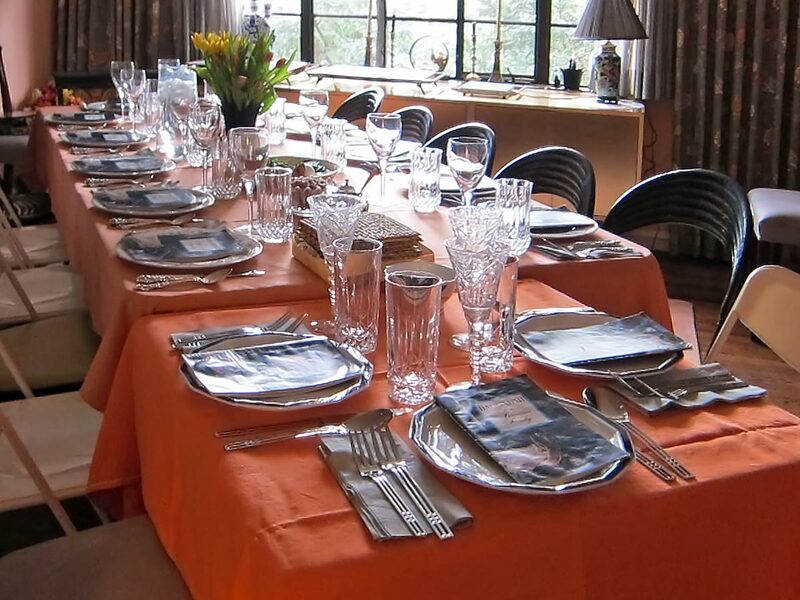 The Seder Table, in general, should be festive, including a floral center-piece and lighted candles. A large platter is placed in front of the one conducting the Seder ceremony. This can be an ordinary platter or a special Seder Plate which can be purchased. 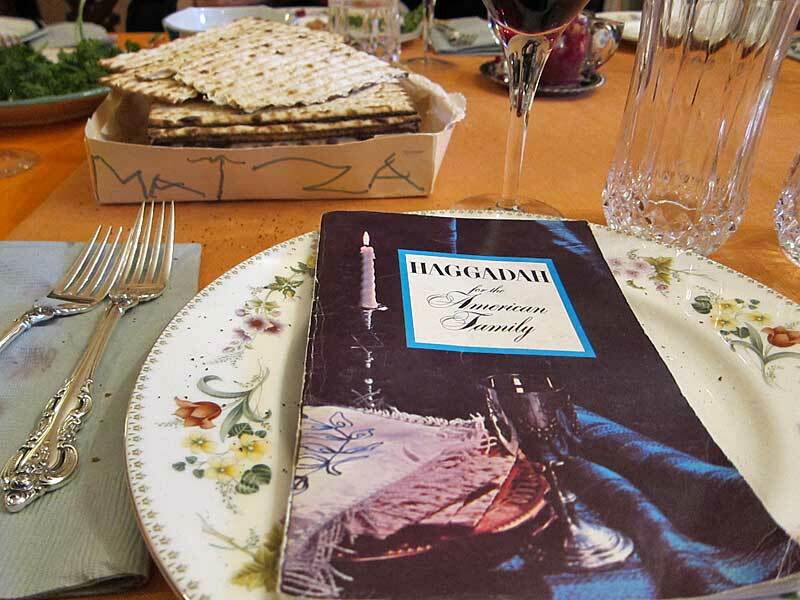 Make your Passover guests feel comfortable and encourage participation from all family members by including a copy of “Haggadah for the American Family” at each Seder table place setting. Traditional Hebrew passages are easy to recite using phonetic English phrasing, while guests and family members fluent in Hebrew will appreciate the Hebrew text found in each Haggadah book.